Corey Ralph from Edmonton, AB, Canada has been chosen as the recipient of the 2016 Ponnie Brinkmann Retreat Scholarship. 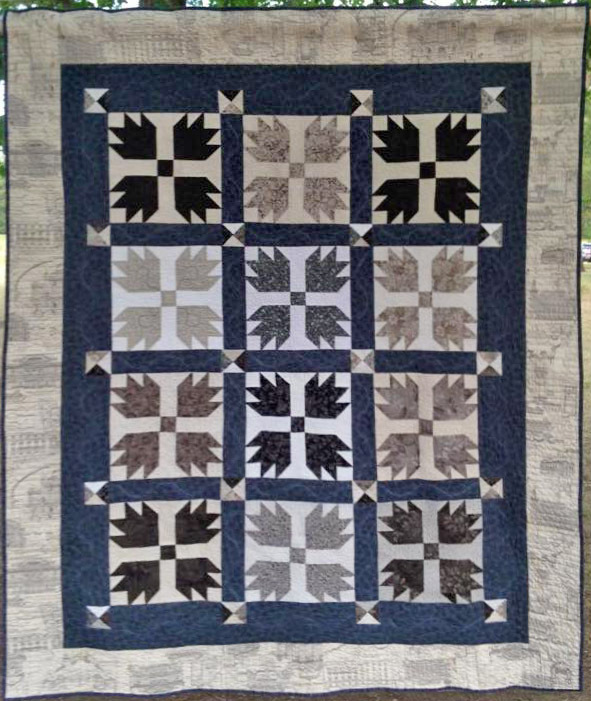 The scholarship is awarded annually to a newbie quilter who has exhibited enthusiasm and great progress. Nominees may not have been quilting for more than three years. Additionally, they must have completed a minimum of six quilts and should exhibit confidence, enthusiasm, and originality. 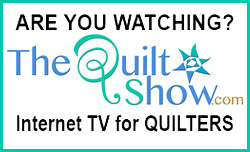 Their style of quilting (traditional, contemporary, or art quilts) does not make a difference in the selection process. All nominations for the scholarship are submitted by a quilt guild's board of directors and signed by the nominating board's representative. Corey is originally from Newfoundland, Canada. 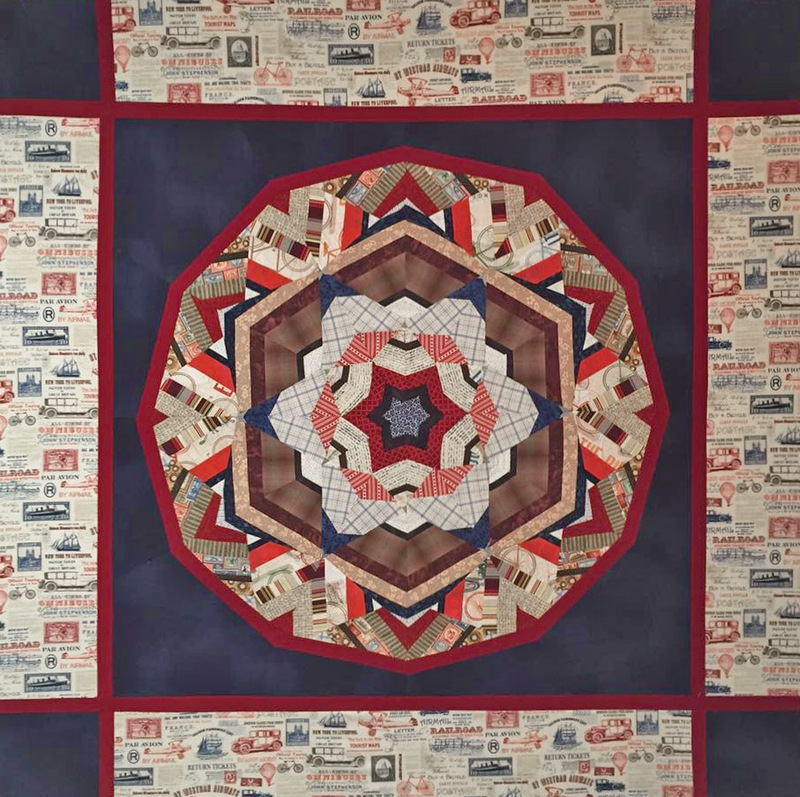 Being a family of all boys, his mother recently expressed her disappointment that she had no one to whom she could pass down her love of quiltmaking. Never one to pass up an opportunity, Corey told his mom...“show me… I’m interested!”. 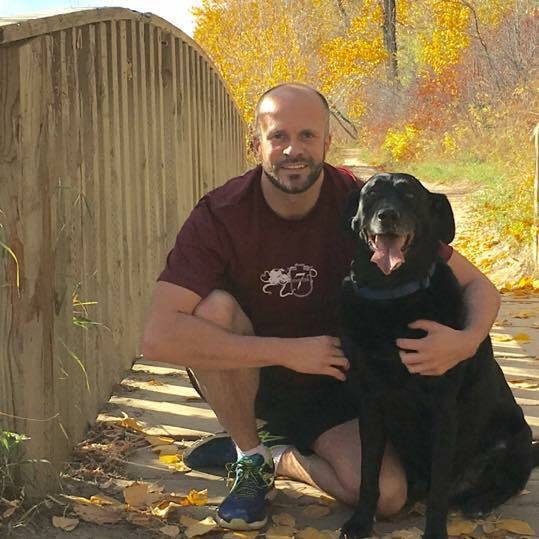 Corey volunteers in many organizations and has raised thousands of dollars for worthy causes. 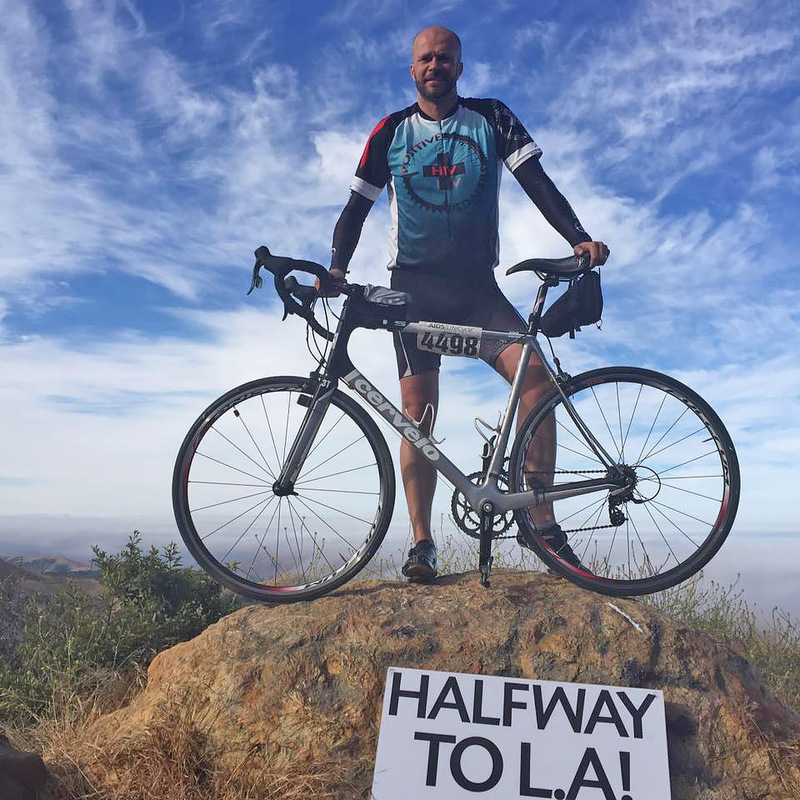 His passion and support for AIDS Lifecycle is remarkable. 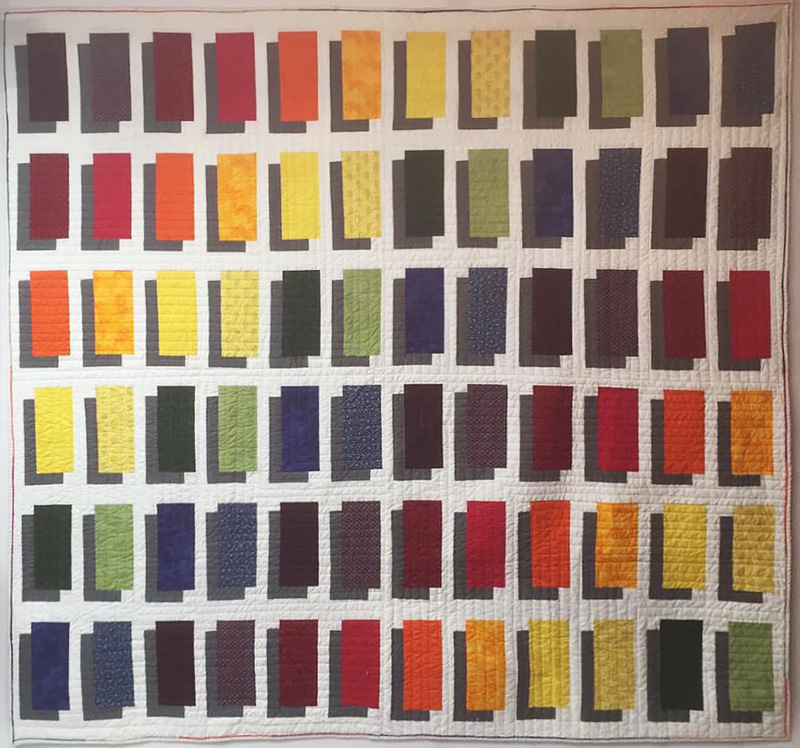 Not only has he ridden in this epic 500+ mile road-journey charity event, but he also designed and made three full-sized quilts for raffle in support of this great cause. He also produced an entertaining and successful fundraiser called Fight Song. 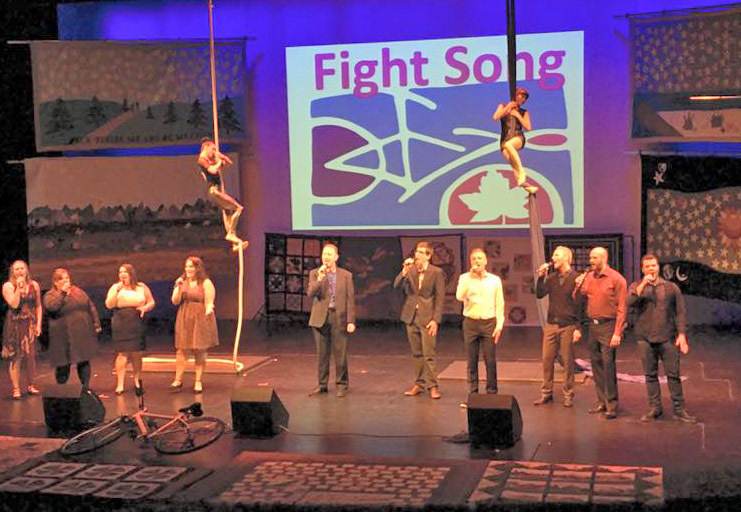 Corey wrote, directed, played piano, and sang in this full-scale stage show production which included local entertainers and a beautiful backdrop of nearly 100 quilts. 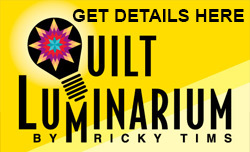 Corey will receive full tuition and $500 toward his expenses to attend an upcoming Ricky Tims La Veta Quilt Retreat in La Veta, Colorado. 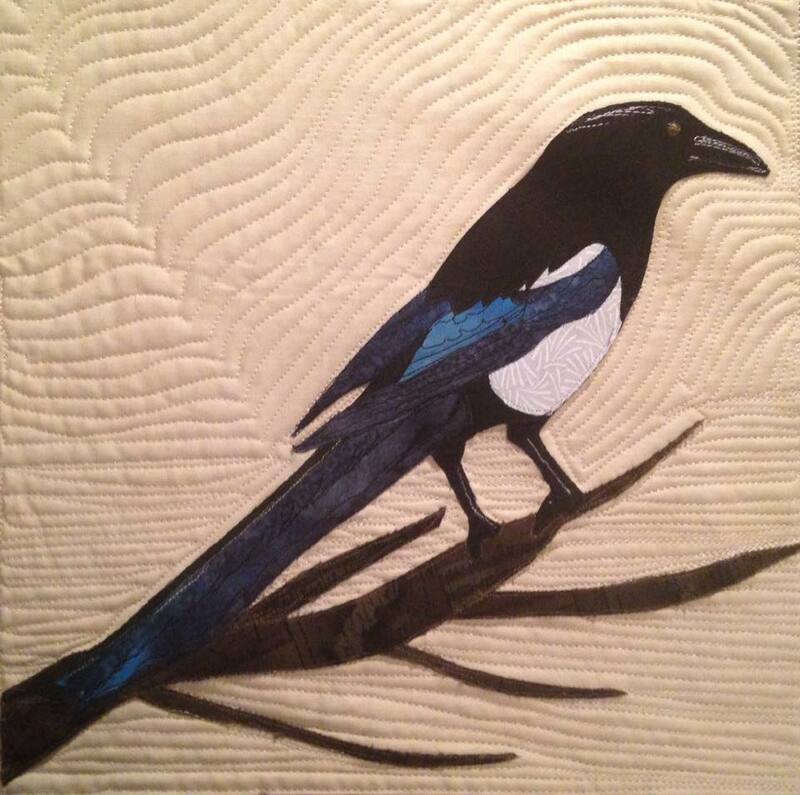 Great to see a fellow Canadian advancing in their quilting skills. Corey sounds like a remarkable man and how cool for his mom to be able to share her quilting passion with him. Wow -congratulation s form a fellow Canadian in BC! What beautiful work. It's great to see some Canadian talent being recognized. Well deserved. That's awesome! 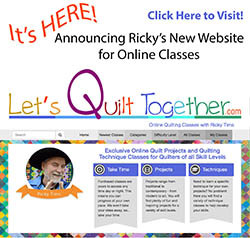 A fellow Canadian quilter! Congratulations ! 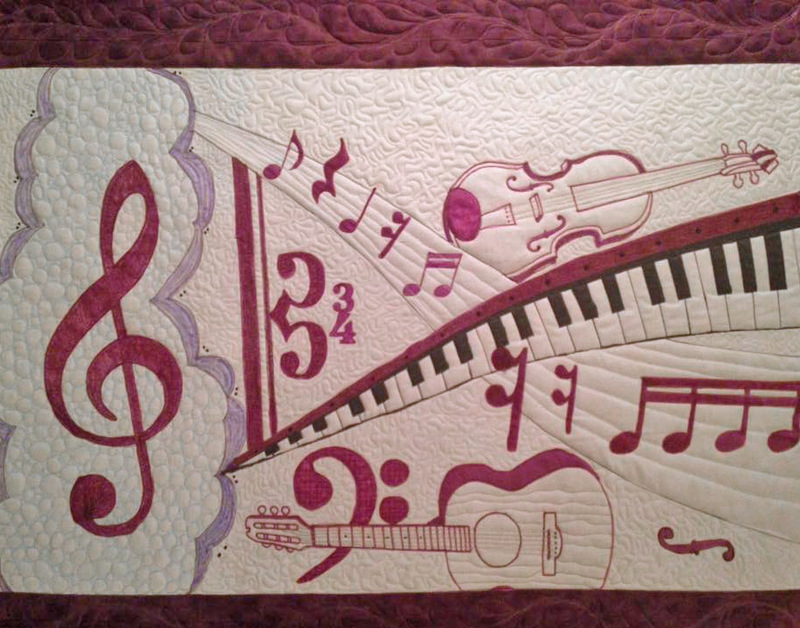 Wow, this is just amazing - to make that many quality quilts in just such a short time is truly amazing. Especially when you consider what else goes on his life. Congratulations Corey, this is a well deserved honour.